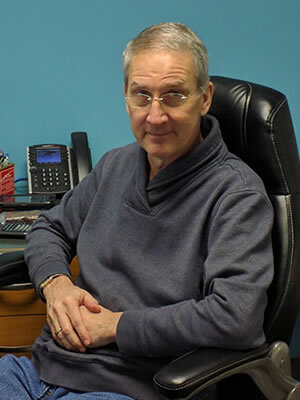 Rick joined the SGS Glass Co. team in 2015. His background is in construction project design and management. Rick has managed projects of all sizes, from small, quick turn-around special projects to complex, multi-phase bio-medical projects. When not managing glazing projects, Rick enjoys a quiet life outside Seattle with his wonderful wife of 35 years and their two German shepherds. They enjoy creating music together, photography, kayaking, gardening and playing with their dogs. Meet more team members or contact us today about your commercial or industrial glazing project in greater Seattle and the Eastside.